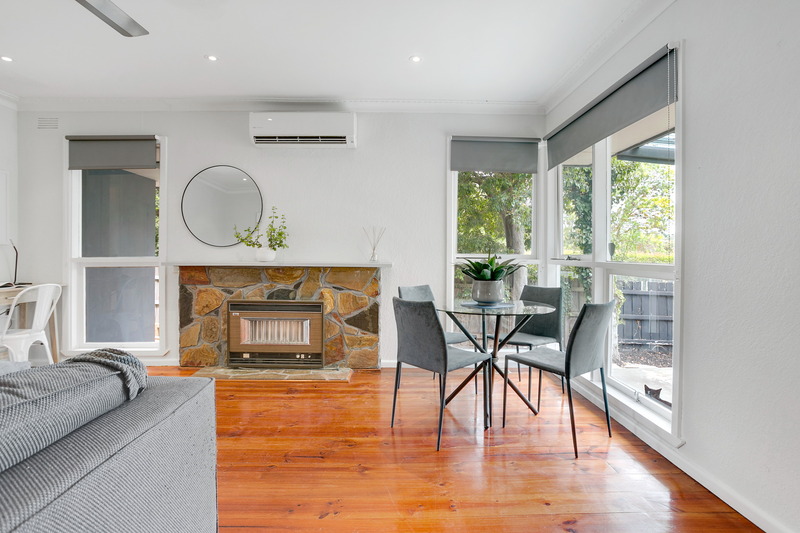 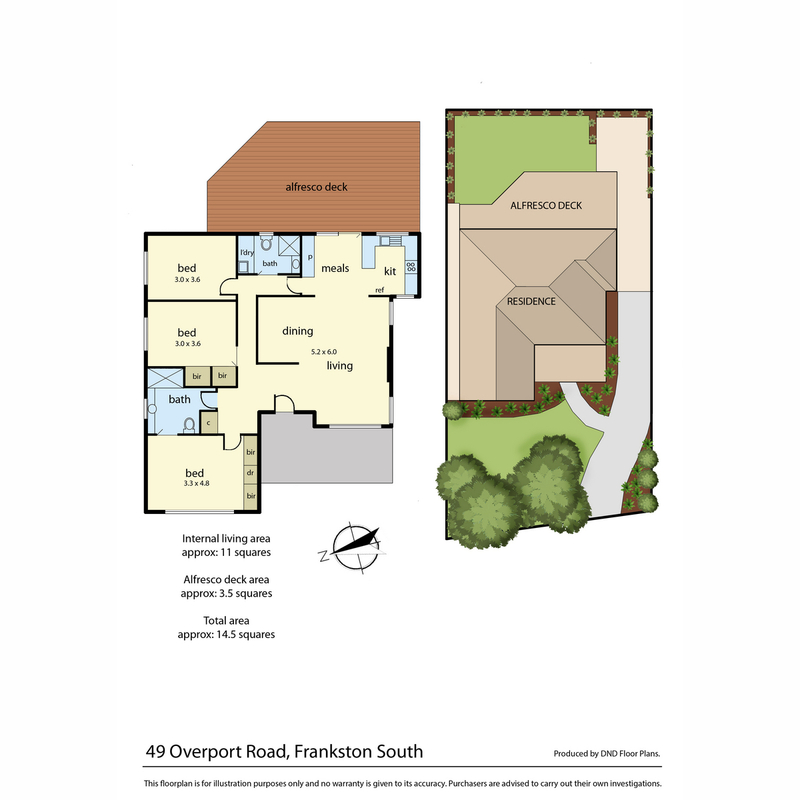 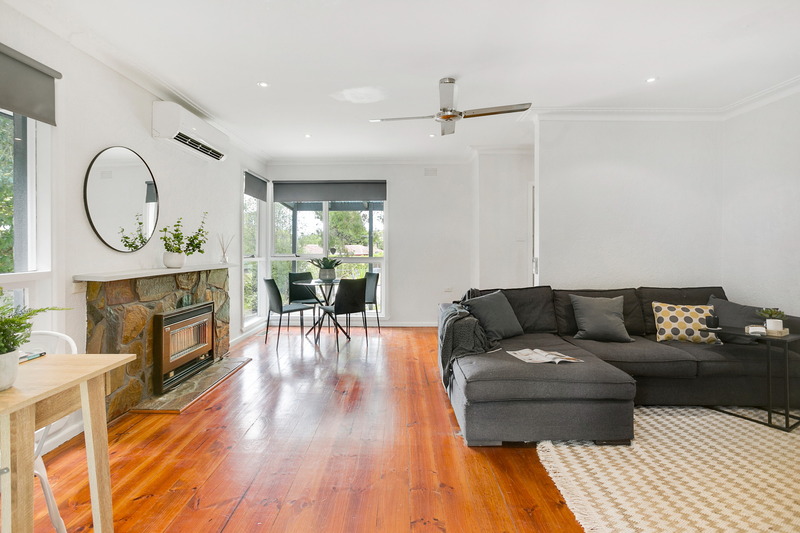 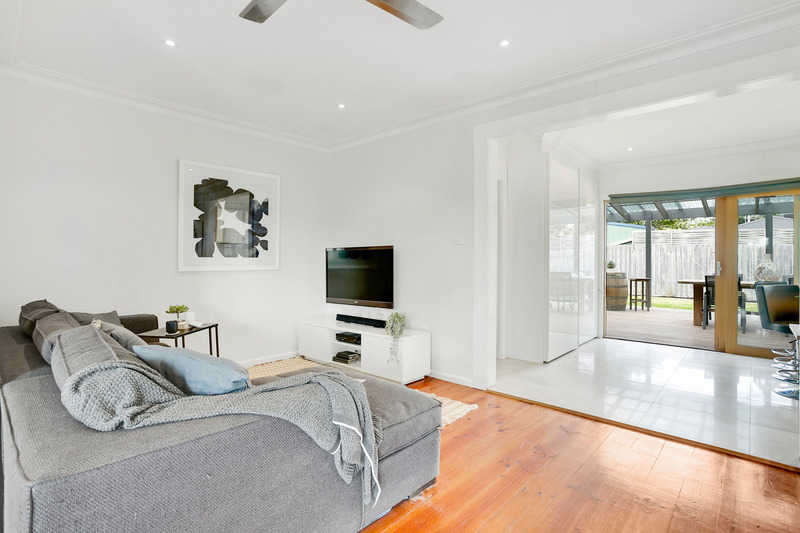 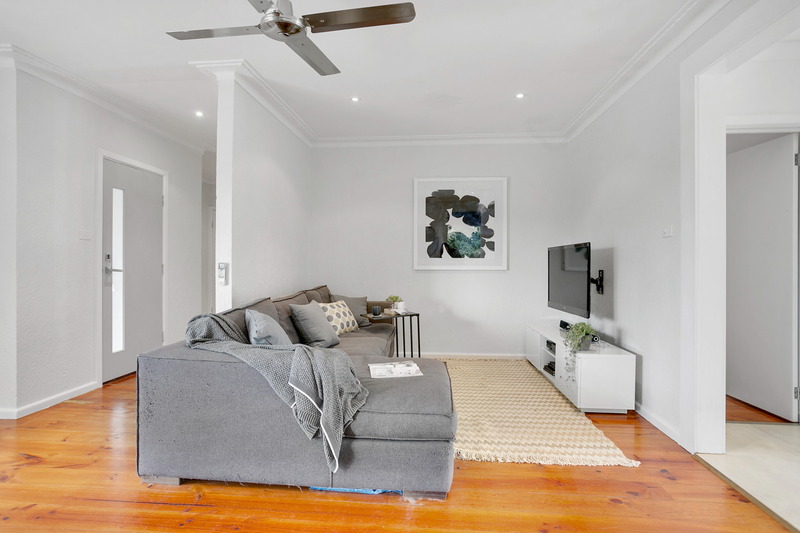 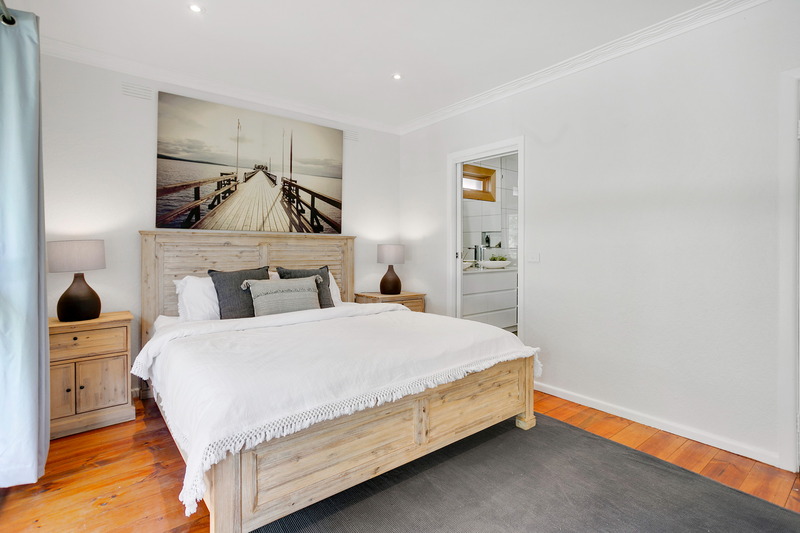 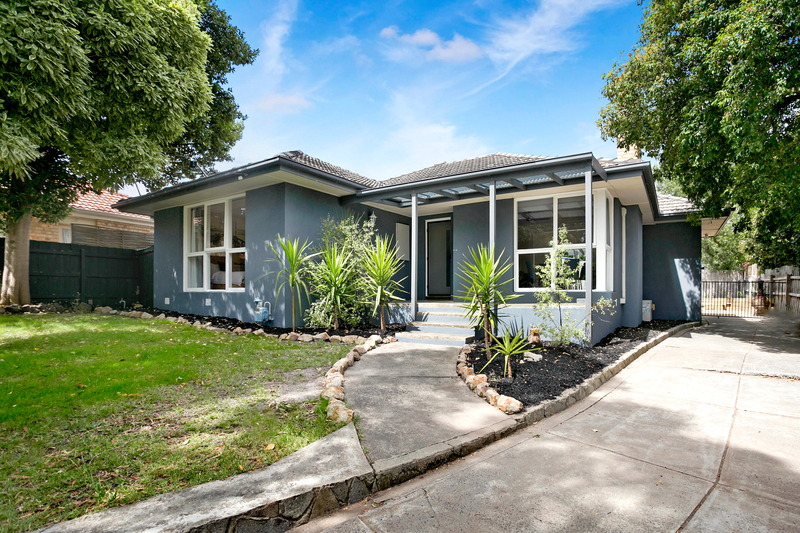 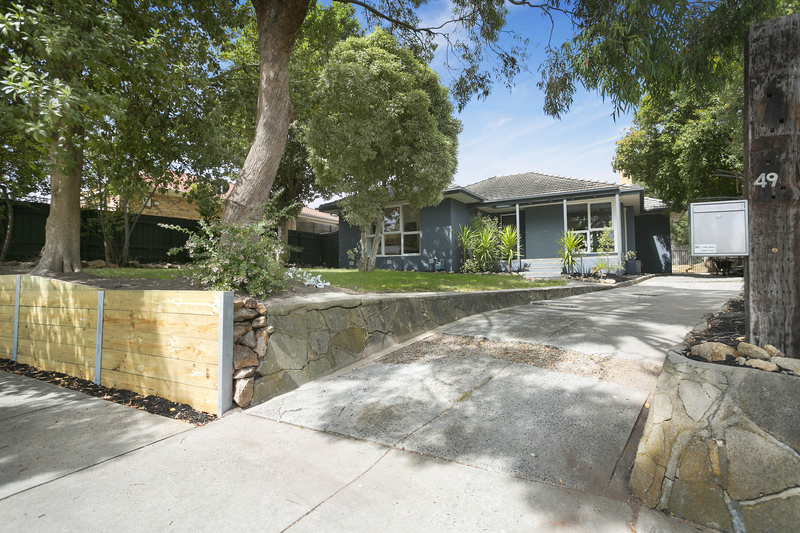 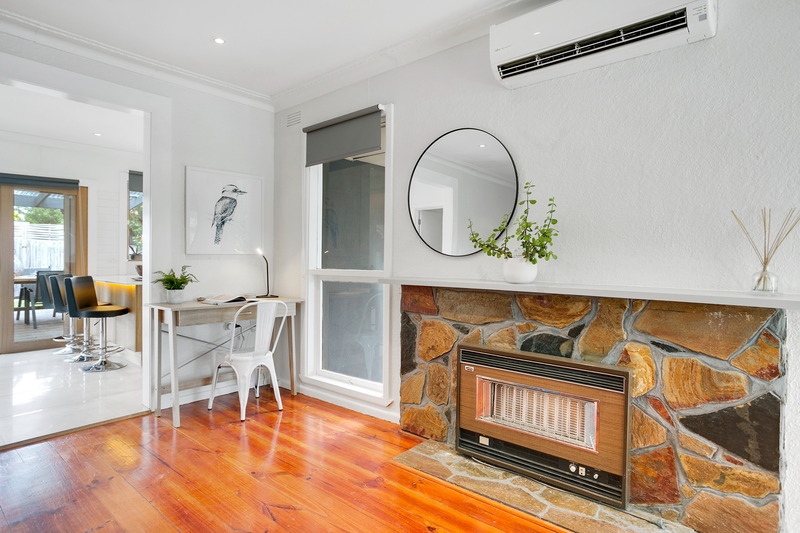 Situated on an elevated block and nestled within one of Frankston South�s most desirable areas stands this beautifully renovated family home. 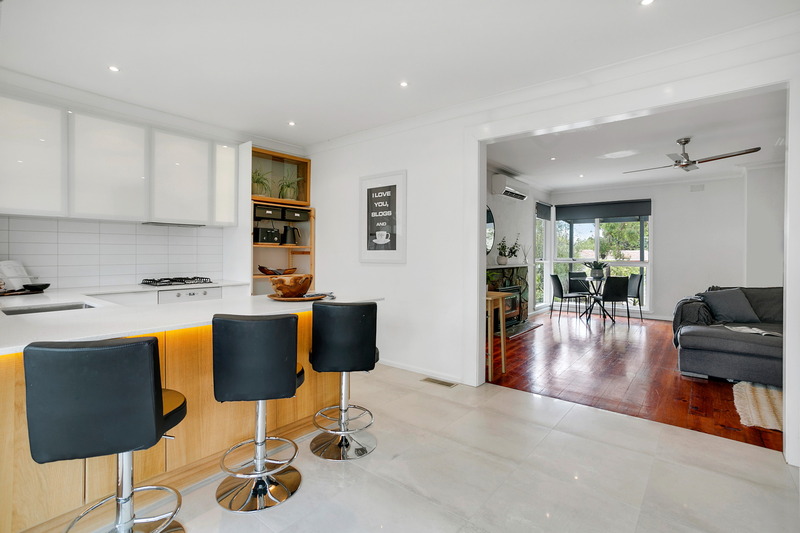 Ideally positioned within the highly sought after Frankston High School Zone, and comprising of 3 generously sized bedrooms with built in robes, 2 fully renovated bathrooms and a brand new modern kitchen that cleverly connects through to a large undercover alfresco area, this outstanding home is a lifestyle and entertainer�s delight. 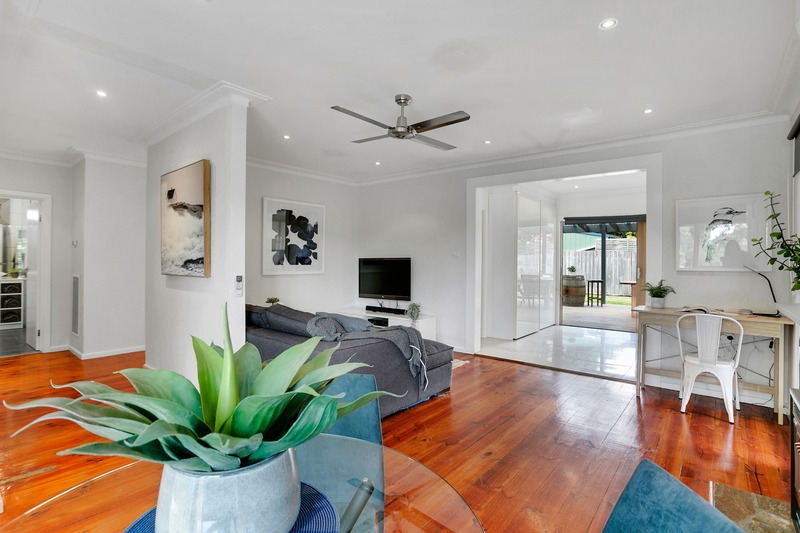 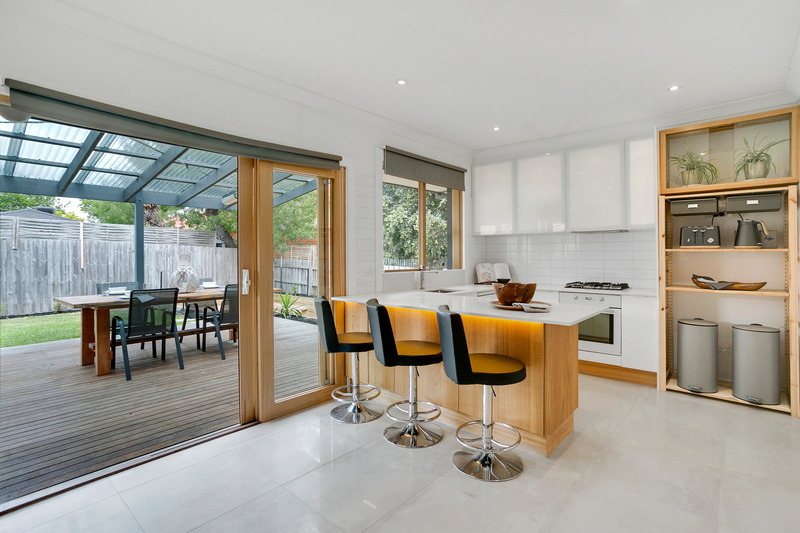 From the moment you enter you will immediately notice how warm and inviting the home feels with plenty of natural light flooding through the large windows which provide views of the surrounding garden. 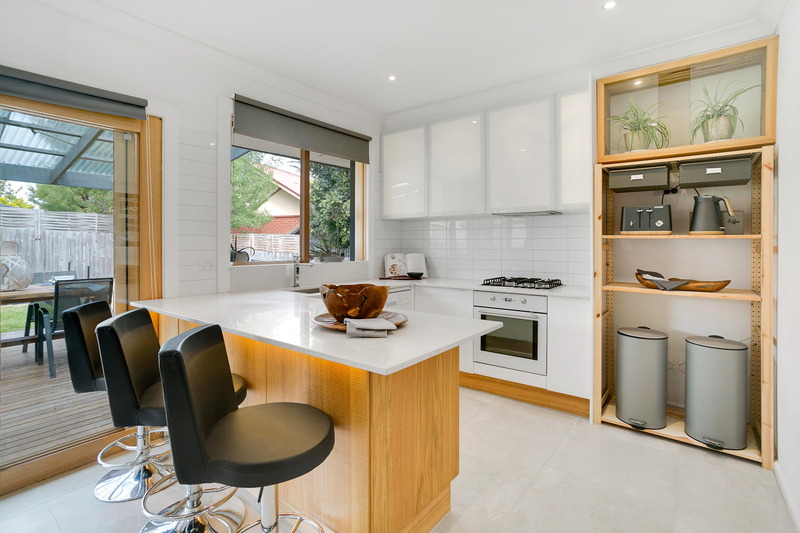 The heart of the home consists of a spacious open plan kitchen, meals and family room with other great living spaces also on show. 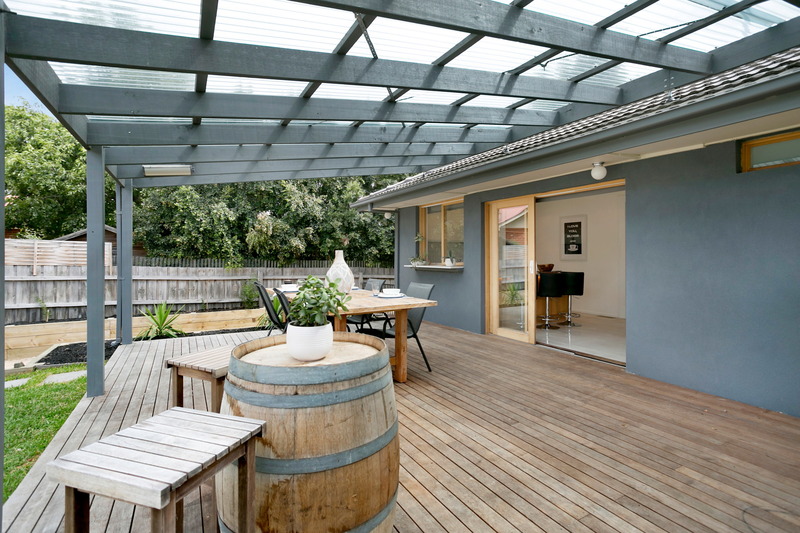 Step through the timber stacking doors adjacent to the kitchen and you�ll find yourself admiring a large undercover entertaining/alfresco deck that overlooks a generous lawn with planter box edging and a sunken fire pit area � the perfect spot to enjoy drinks with friends and family. 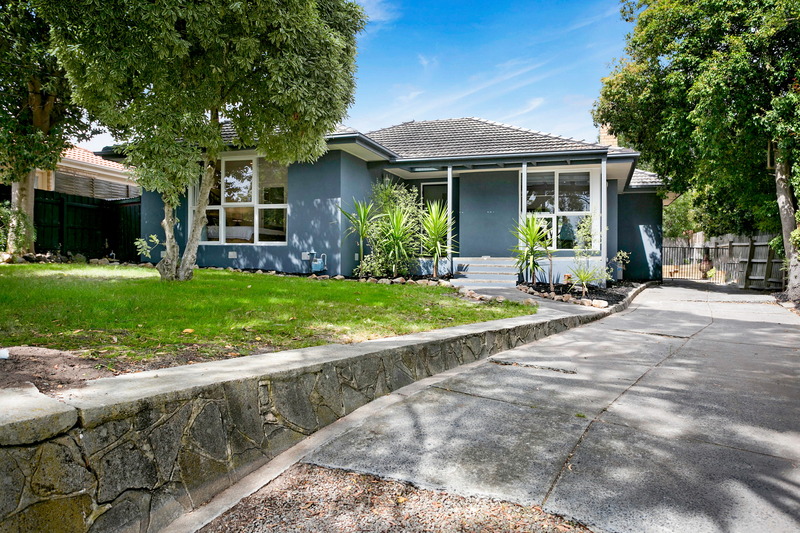 With the Frankston CBD and foreshore only a short 5 minute drive away, you�ll find yourself within walking distance to Frankston High School (one of the best public schools in Victoria), Overport Primary School, Sweetwater Creek Nature Reserve, Woolston Drive & Wakefield Avenue Reserves, Delacombe Park, Overport Road local shops and local transport. 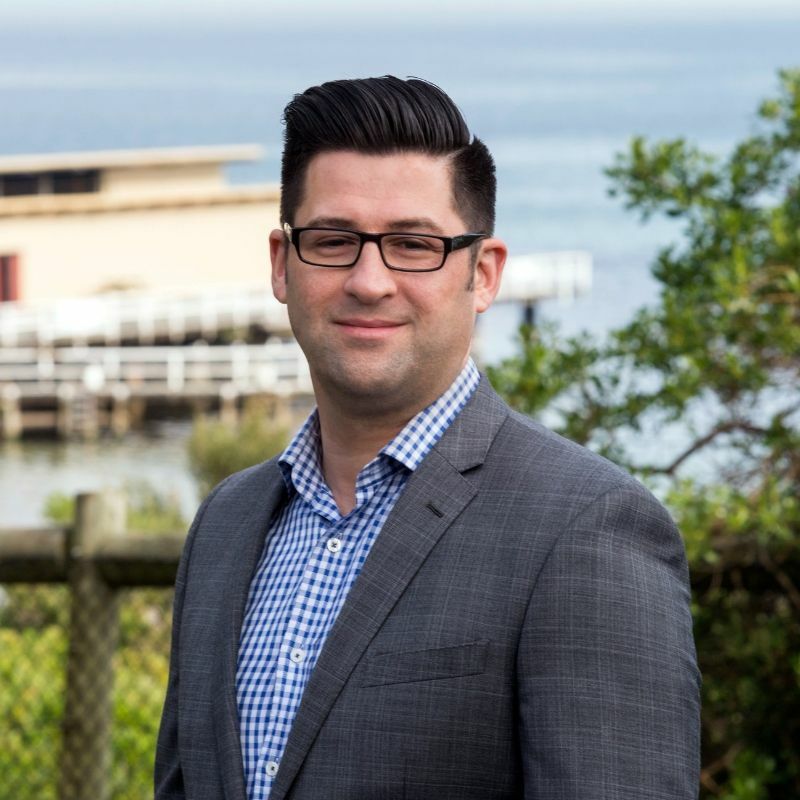 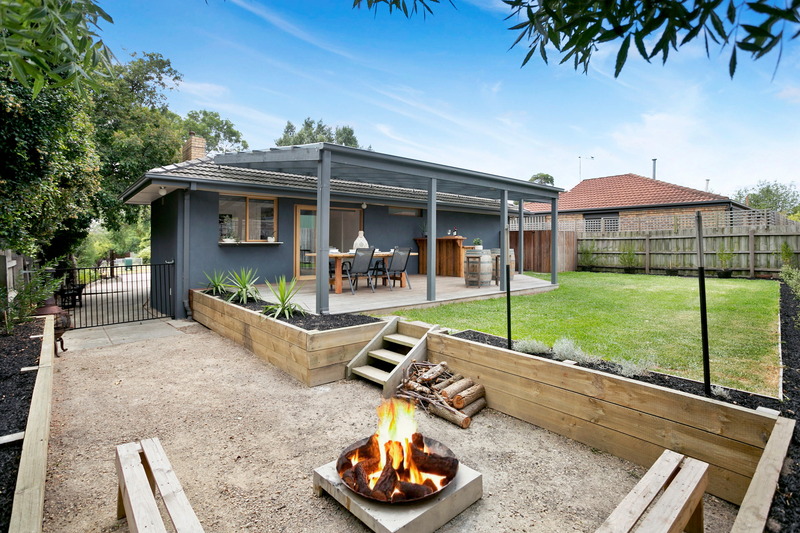 Feel like exploring the Mornington Peninsula? 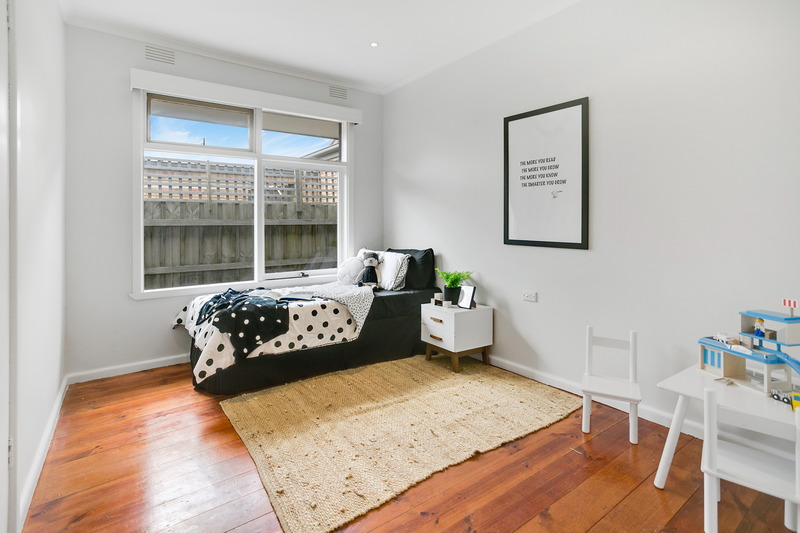 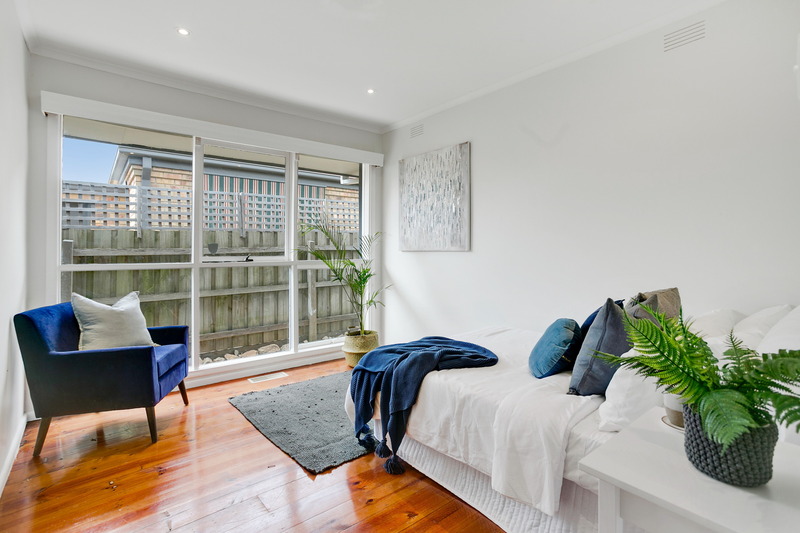 Not a problem as you are within striking distance to all major arterials including the Mornington Peninsula Freeway (M11), Eastlink (M3) and Frankston Freeway � also making it a short 45 minute drive into Melbourne. 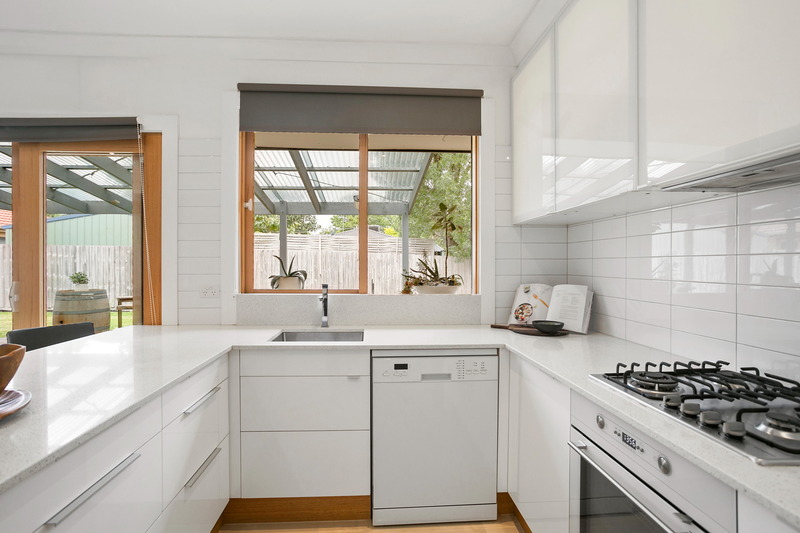 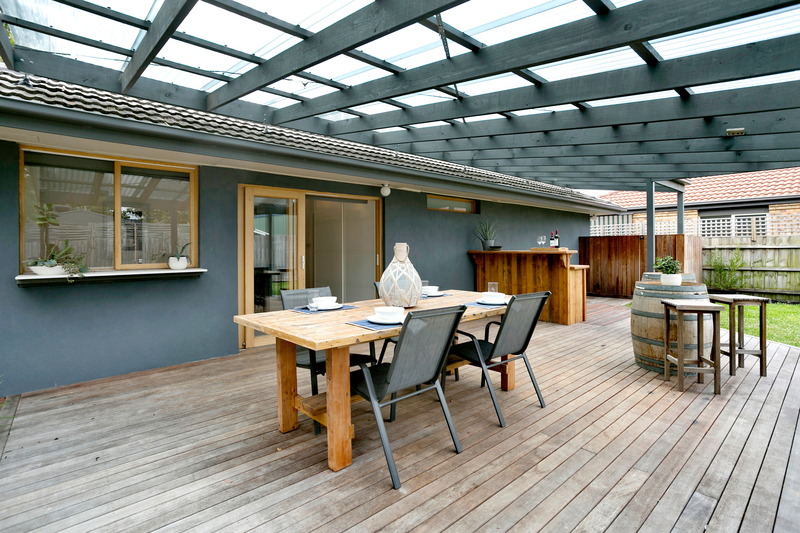 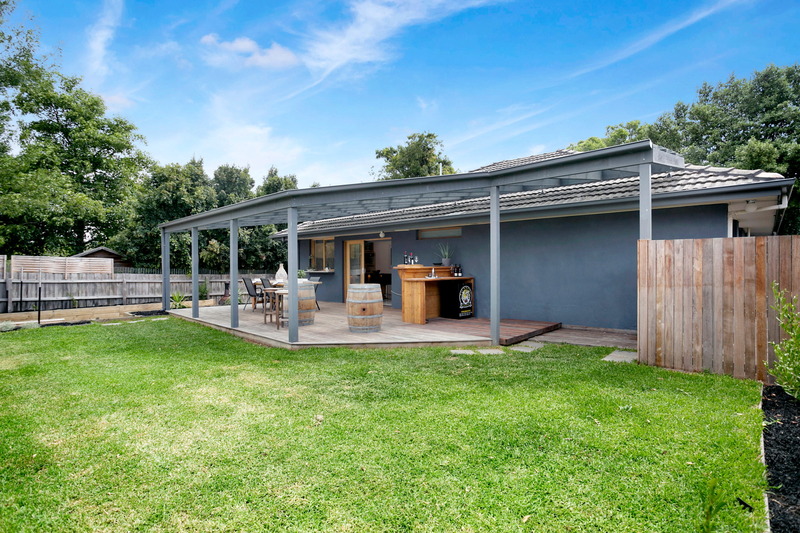 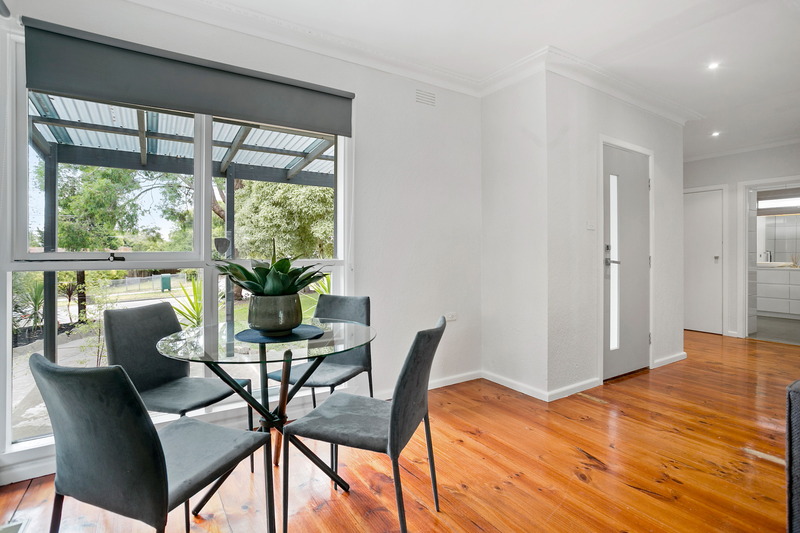 With a generous 525m2 allotment (approx) and a fantastic floorplan that is both flexible and functional, you will enjoy the ample space both inside and out, allowing you to spend more time entertaining and less time tending to the low maintenance garden. 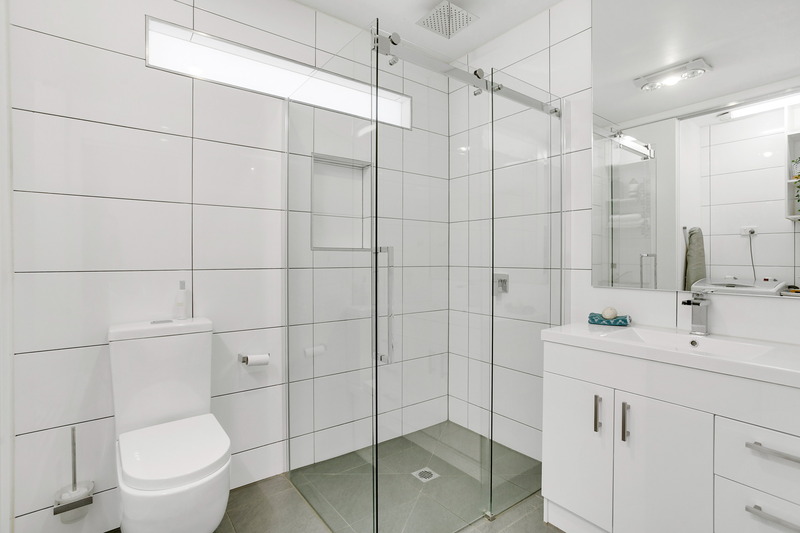 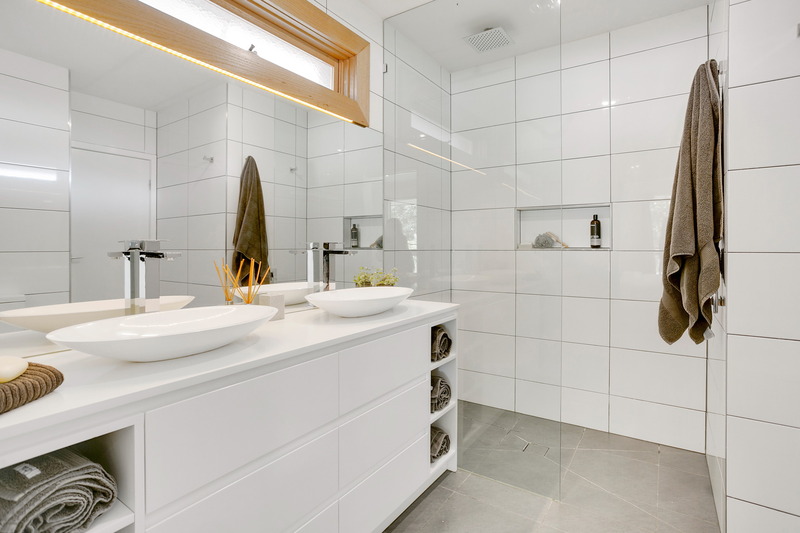 With the home being centrally positioned on the block and away from the street, you will certainly feel like you have an abundance of privacy. 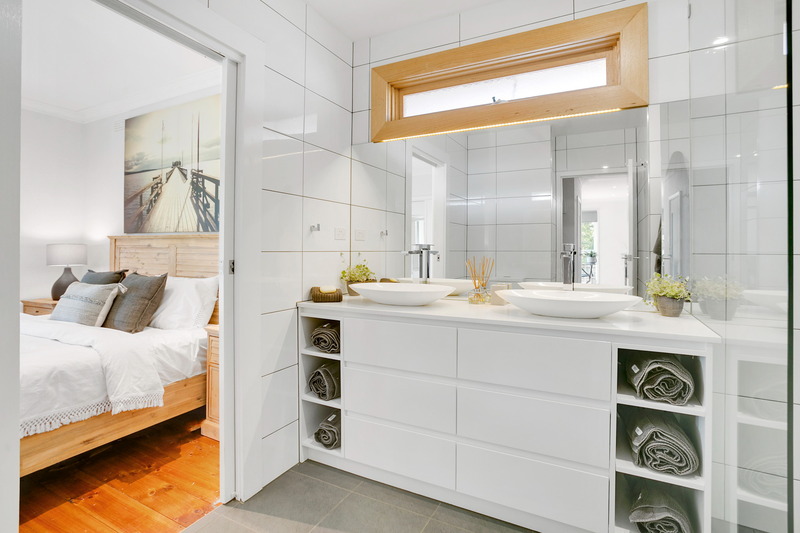 With everything already done for you, it�s simply a matter of moving in and start enjoying the ambiance!